Kate has worked with pupils with a range of SEND for the past 10 years. Previously, Kate has run inclusion classes and started the ASC/Speech and Language department at Knowle DGE, which is a special Academy for pupils with SEMH and SLCN. 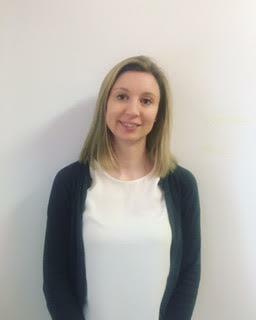 Kate is currently Deputy Head at Knowle DGE with a responsibility for Learning and Inclusion. Kate’s specialism is in inclusion of pupils with SEN/D, attachment and communication. Kate has delivered 1:1 coaching and a range of internal and external insets and works with the University of West England to deliver SEND training to BEd and PGCE students.